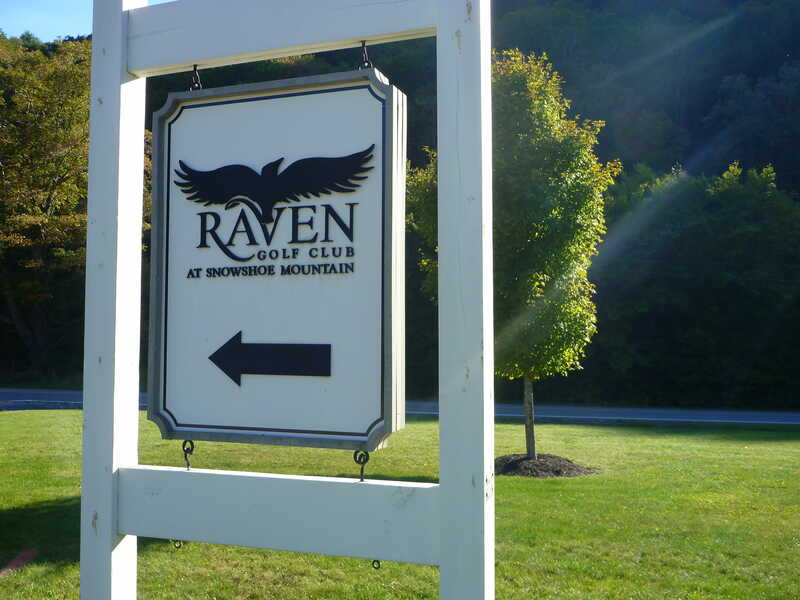 If you enjoy hitting a tee-shot onto a long fairway, then Raven Golf Course at Snowshoe Mountain will not disappoint. The course is beautifully maintained, as every tee except for one is elevated, as this provides a picturesque scenery before each tee-shot. The locals boast that the course is considered one of the best public golf venues in the state of West Virginia. Usually, guests come to Snowshoe Mountain to conquer ideal skiing conditions, but many come back in the spring and summer months to have an enjoyable golfing weekend on the Gary Player-designed course. The remnants of snow can be seen high atop the mountain from the 18th green on a cool March day. It’s well-worth the drive through the West Virginia wilderness to play a golf course wrapped around a mountain that offers plenty of shot opportunities. 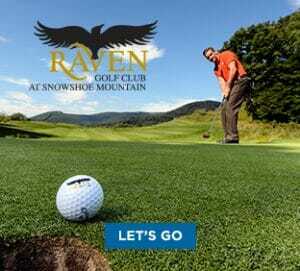 Raven Golf Course Offers a Challenge! The Raven Golf Course at Snowshoe Mountain has four sets of tee positions that measures approximately to 7,042-yards for 18-holes. It’s a distance that is a worthy challenge for all parts of a golfer’s overall game. The white tees will make life difficult for all, while the blue tees require an accurate tee-shot and a strong iron game to consistently hit the greens to score par on the day. The greens are quick, but very playable. Each hole is unique to itself, as the drop from the tee-box to the green could be as much as 200-feet. Even playing a conservative game can still leave your ball on a steep, grassy hill behind the green. The hilly terrain can be brutal for first-time players to the Raven Golf Course at Snowshoe WV, as a golfer will have to walk over five-miles to complete the round. Golfers must remember that the air’s density is lowest on warm days in higher elevated locations, so they can hit an ideal tee-shot but may have difficulty in executing a decent second shot. Shot placement on the rolling terrain of the fairways will determine if you will shoot for par on the day. Mistakes in judgment often lead to having your ball land in the high rough after a few errand shots. Often, golfers fail to realize that the course is neatly tucked away in the hills of West Virginia, as it’s a wonderful showcase for nature and the game of golf. Some may be alarmed to see a red-tailed hawk floating high above the fairway, as their cry can heard all throughout the course. The ravine near the greens is home to other wildlife, which can be seen dashing off the fairway at sunrise of each day. Hunting is forbidden on the course and the surrounding area. A very friendly pro shop, as the club’s staff will take that extra step to make your golfing experience at the course very memorable indeed. They offer a golf club bag storage area, a quick-service driving range and a well-maintained putting green. Even the food and beverage personnel go out of their way to ensure your meal goes without any problems. 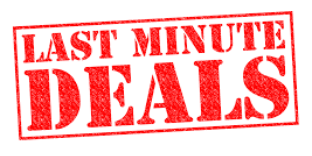 For Snowshoe WV lodging, contact Mountaintop Condos at info@mountaintopcondos.